3A Consulting Oy is a Finnish engineering bureau which was established in 1992. 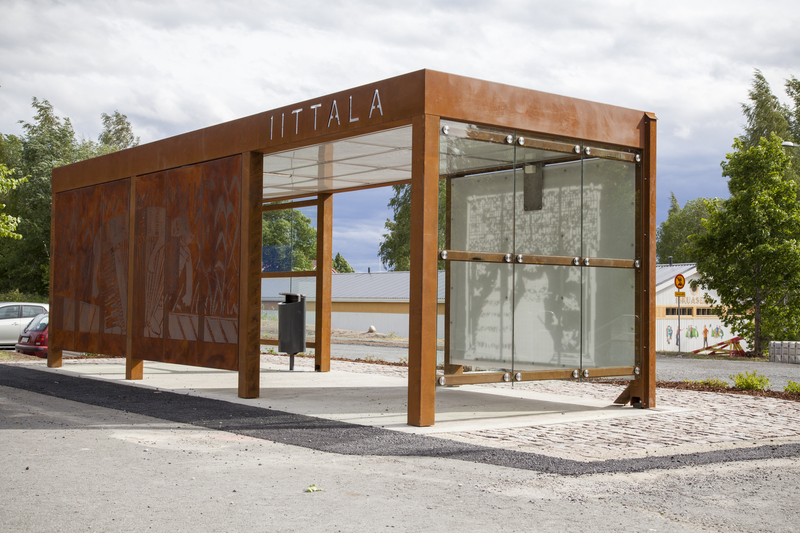 The company’s head office is located in Iittala, southern Finland, and the engineering department is in Tampere. The company currently employs 14 people. Their main focus is on the design of special machines and devices, and product development projects for the process and engineering industries. They currently serve mainly one big client. In addition, the company’s services cover 3D modelling, 3D printing, and complete documentation for manufacturing, installation, and deployment. They needed an efficient 3D CAD system that could be integrated with the company’s own Product Data Management system. They also needed a 3D printer that could produce printouts with a high temperature tolerance. 3A Consulting Oy used several different 3D design software programs before moving onto using a single design software, and in 2005 they purchased SOLIDWORKS software. The company is currently doing machine and equipment design and product development projects. 3 SOLIDWORKS licenses are in use, and SOLIDWORKS has proved to be an invaluable tool over time. In addition, a composite 3D printer by Markforged was acquired in 2017. 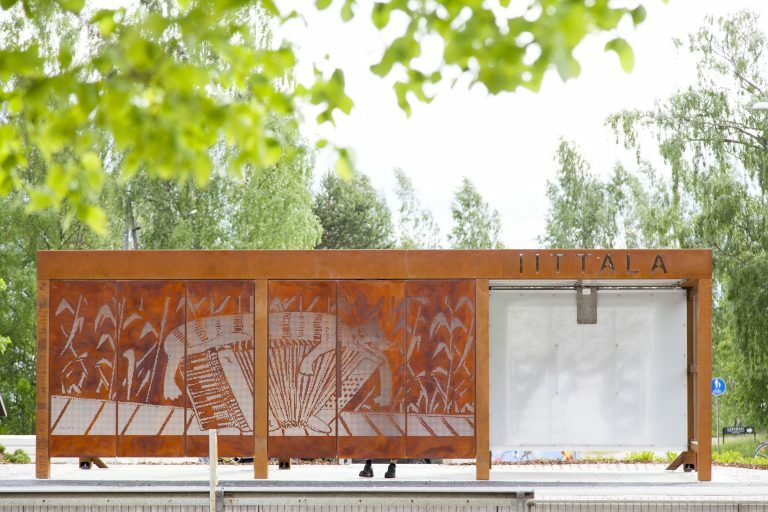 CEO, Mauri Takala joined the company in 1995. ‘The role of the traditional CEO is different from my own in the sense that I do a lot of engineering at the premises of our biggest client, I do not really sit here in our branch office running the company. I moved initially to a client company for subcontract designing under the name of 3A Consulting and we got more designers for our own company through this client company. We currently employ a total of 14 employees. We have workers for our client in design, production control, spare-part sales, expert positions, and installation work. We have, therefore, been able to offer our client a versatile service,’ says Mauri. SOLIDWORKS was merged from the very beginning with their very own Product Data Management system. ‘We needed a 3D CAD system that we got connected directly to our own Product Data Management system. SOLIDWORKS was the right software for this, and it also significantly reduced the time it took to turn the design into a product. One of the reasons why our client company generally agreed to consider SOLIDWORKS software was its popularity and prevalence. As we told them about SOLIDWORKS, the management’s response was ” well, we can take a look at it”. PLM Group came out to introduce the software and we realized that with this solution, we keep things under control. PLM Group has proven to be a good partner, and it has been nice to work with the support service in particular. Online Support works well, and we have always received good service. In addition, SOLIDWORKS launch events are useful as we update our own licences annually to get all the benefits out of the software, both for our work and ultimately for the client,’ continues Jari. Mauri Takala and Jari Koivu. SOLIDWORKS has been in use for more than 10 years. ‘In the early days we used AutoCAD and other 3D CAD design software to support 2D design. At that time, 3D design was not yet fully exploited, and it was still used very little. SOLIDWORKS was acquired simultaneously by both the client company and us in 2005, the reseller being CadOn Oy (current PLM Group). We bought several SOLIDWORKS 3D CAD licenses and received tailor-made training for our employees. The software was surprisingly easy right from the start and it was immediately accessible – it did not need deeper learning; the 3D world was easy to understand. I was able to design a few metres from beginning to end without any related course, so the software is really easy to learn, and this saves the user a lot of time. SOLIDWORKS takes great account of the design work itself and the software speeds up working when configurations can be used in different assemblies. It also takes into account that every designer works in their own way. When looking at models in SOLIDWORKS, you can see the designer’s handiwork. 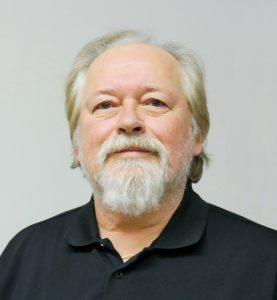 As one of our former employees said, “moving to SOLIDWORKS was like going from a VW Beetle to a Rolls Royce”,’ says Jari. They chose the Markforged 3D printer based on materials. ‘3A Consulting has a connection to the design of various machine parts and it is one of our biggest products. In the process industry, materials are required to withstand different temperatures. Many of this class printers print only polyamide, which in turn is not sustainable enough for our requirements. Markforged adds fibre to the printout, which in turn improves heat resistance. At this time, we are investigating the possibility of printing in our company and the results so far are good. 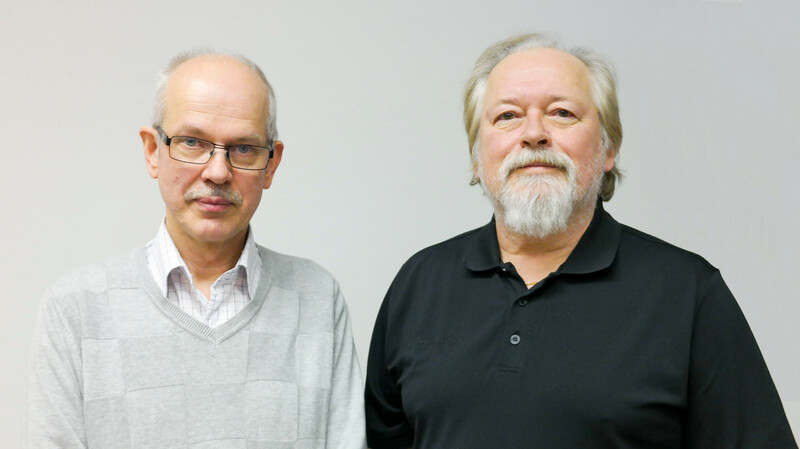 This printer has been at least a step in the right direction and the material supports our business,’ says Jari. 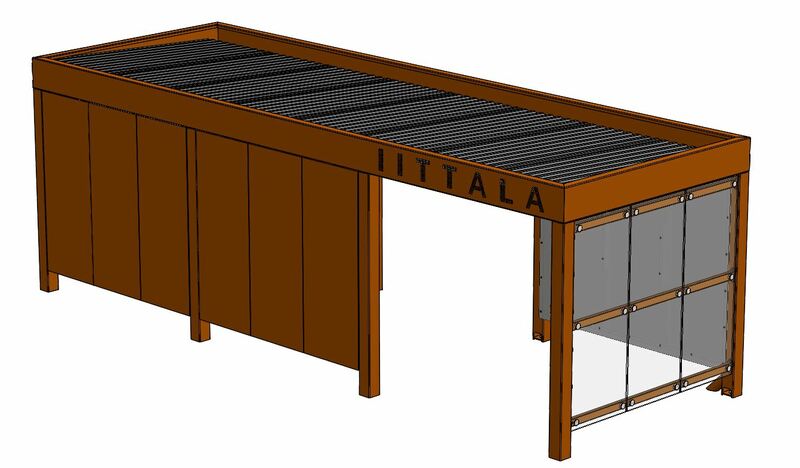 Iittala art canopy in SOLIDWORKS. ‘We are a reliable partner from the point of view of our clients, as well as our partners, and we want to continue on this same path. When we make a small design for individual clients, they often underestimate the time spent on design work. We, on the other hand, are trying to do our job carefully and at once. It’s a big deal in the end, even though it may seem that the job takes too long. When a client receives the final product, they will not have any questions. They will have a complete well-made product. Without SOLIDWORKS, design work would be much slower and some of the work would be virtually impossible to implement. As for 3D printing, it is currently in the experimental phase. We acquire all the new tools according to our clients’ needs and wishes, and 3D printing has become more and more interesting for our company as we have come to its tangible benefits. But SOLIDWORKS will continue to be the core software for design from the direction of 3A Consulting. We will do wonders with it,’ Jari concludes.